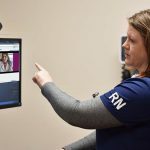 One cancer patient rang the “celebration bell” to signify the completion of her cancer treatment, while another arrived for her very first time. 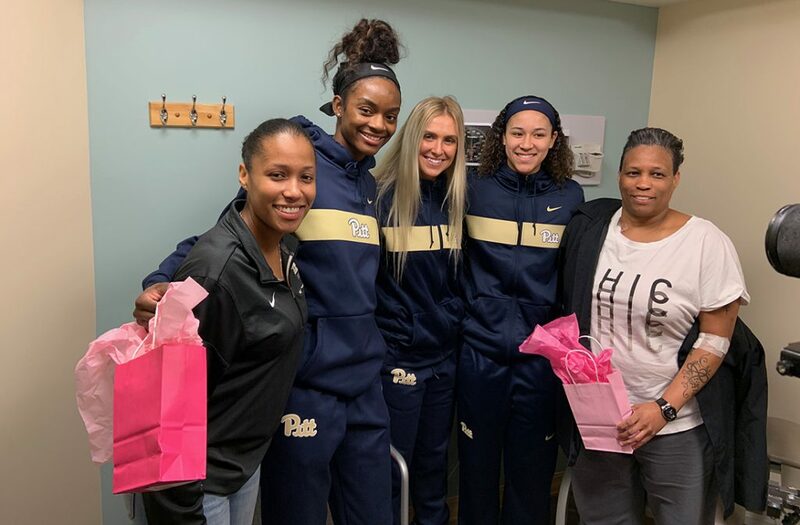 These two women were among several patients at UPMC Hillman Cancer Center at UPMC Magee-Womens Hospital who were able to meet the University of Pittsburgh women’s basketball team when they arrived for an annual visit. 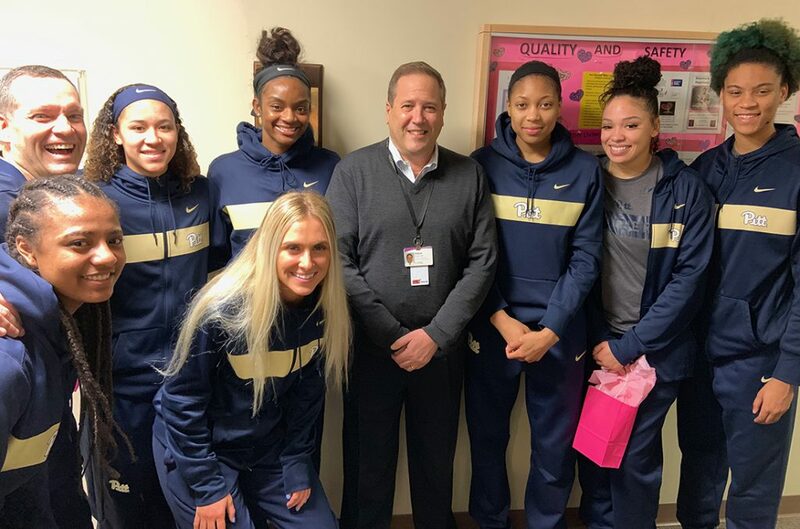 While the patients were treated to tickets to Thursday night’s Pitt game, pink Pitt hats and the opportunity to talk with some of the players, these young Division-I basketball players got a glimpse inside the cancer center. Pitt coach Lance White led his team into the treatment areas where they spread out to visit with the patients. 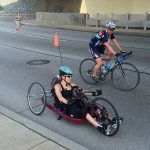 Soon after their arrival, Monica Vogel stepped up to the celebration bell in the hallway of the treatment area. 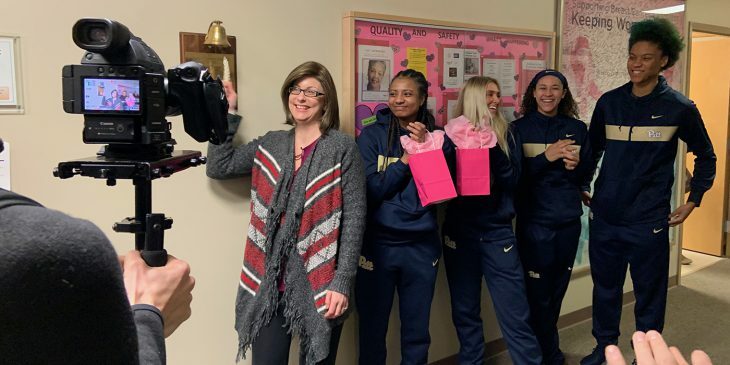 Often an emotional time to signify the end of chemotherapy treatments, Vogel was joined by some of the players as she gave the bell rope a hard tug, and then hugged her husband with tears in her eyes. 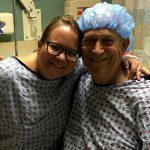 Just down the hallway, Kimberly Wise, whose daughter was a recent graduate of Pitt, was getting ready to begin her first chemotherapy treatment. As the players made their way to visit others, they were stopped by cancer patient Missy Kozar and her husband, who was proudly wearing his Pitt hat. As Kozar explained, “My husband went to undergraduate and graduate school at Pitt, but I am obsessed with women’s basketball!” She and her husband will see the Pitt women in a coming game, courtesy of the team. Dr. Adam Brufsky, medical director of the UPMC Magee-Womens Cancer Program, was also quick to get in on the action. 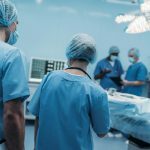 He told the players that seemingly small gestures, such as a visit, go a long way in breaking up the monotony of cancer treatment for not only the patients but the staff as well. Players with Dr. Adam Brufsky. You can bet these patients will be cheering on the Pitt women as they take on the North Carolina Tar Heels on Thursday.